AUSTIN- BETO prints- free to pick up at Parts & Labour! BETO prints FREE for Austin Pick-up! The BETO prints are back in stock, and if you live in the Austin area, you can pick them up RIGHT NOW for FREE at Parts & Labour on South Congress! Parts & Labour is located at 1704 S Congress Ave, Austin, TX, and they’re open from 10a – 8p every day! 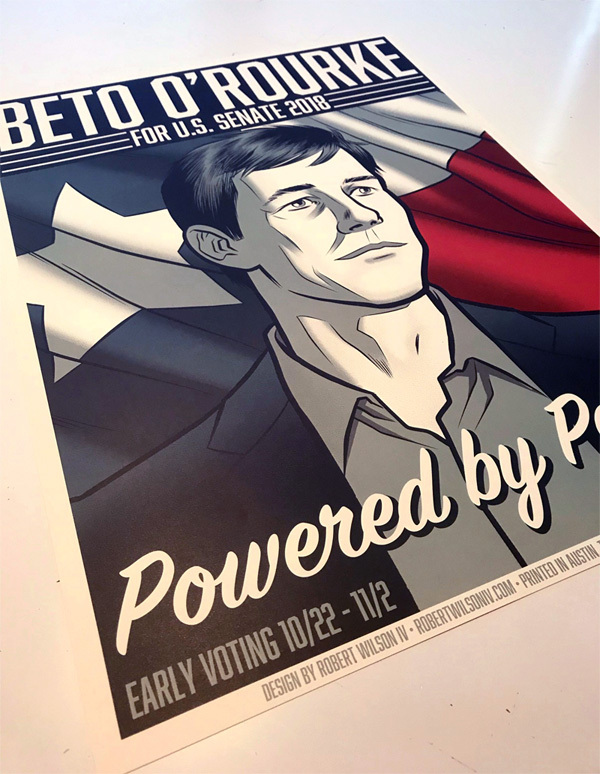 These BETO prints are designed by Texas’ own Robert Williams IV, and measure 18×24, and are printed on 100lb cover stock- the same paper we print our posters on! Swing on out to Parts & Labour while supplies last! And while you’re there- pick up a FREE copy of the full color NAKATOMI catalog! 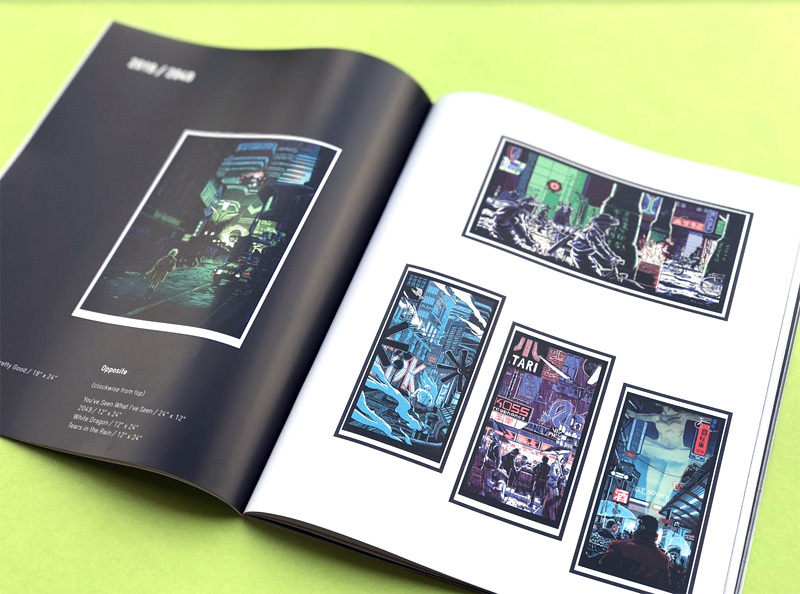 This brand new publication has all our in-print art, pins, stickers, and more! All these prints are available at Parts & Labour as well! Just ask! Thank you all, and remember- register to vote, and VOTE THIS NOVEMBER! ← Metallica 9/15- Saskatoon by Miss Monster!